National carrier Bell is continuing its 4G network upgrades in an attempt to finally move beyond CDMA. As of May 31st, 2018, Bell will begin upgrading its CDMA networks in Fort Nelson, British Columbia, Quebec City (and the South Shore), Quebec, as well as the Canadian territories of Nunavut, Yukon and Northwest Territories. According to Bell’s CDMA network change website, the upgrades are scheduled to be completed by June 1st, 2018. Additionally, prepaid customers will no longer be able to top up their CDMA phones as of March 20th, 2018. Balances will expiry on September 20th, 2018. 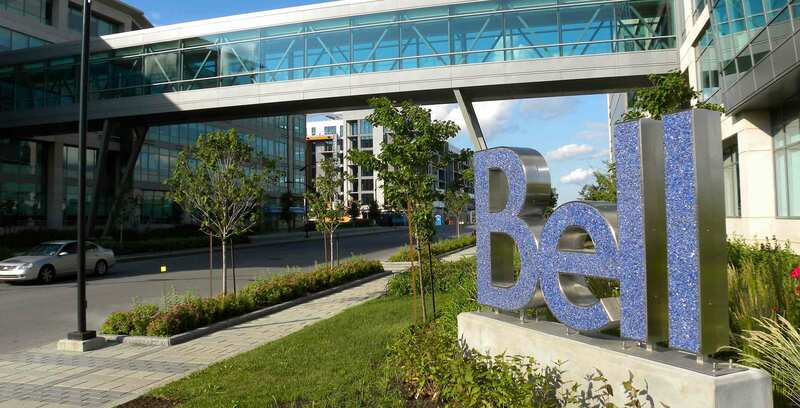 Once Bell’s 4G network upgrades are completed, CDMA device-owners will no longer be able to use their phones for calling and texting, and data services will be blocked as well. Users will also be unable to place 911 calls. Both Bell and national carrier Telus announced that they would be decommissioning and upgrading their CDMA networks as of January 31st, 2017. Bell has a complete list of all the devices that will be affected by these network upgrades.